Ready for a completely different way to play pool? Try out bumper pool! 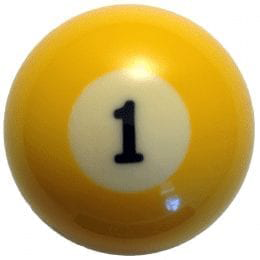 Bumper Pool Ball plays similar to regular pool except with a fun twist: when your opponent makes a mistake, you gain two of their wins! This is a fun game for intermediate players. The Bumper Pool Ball Set uses 2-1/8″ balls. It includes four solid red with 1-white dot cue ball and four solid white with 1-red dot cue ball. 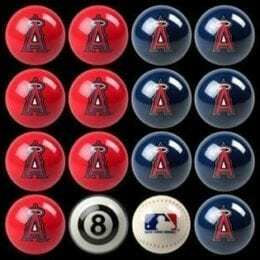 Are you missing a few balls out of your Bumper Pool Ball Set, or simply looking to update your accessories? These regulation 2-1/8″ bumper balls each weigh .5oz and are made from polyresin. 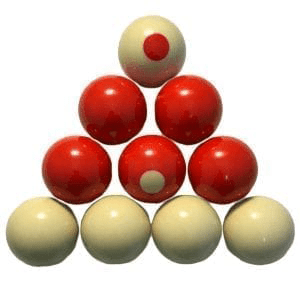 It includes four solid red with 1-white dot cue ball and four solid white with 1-red dot cue ball. If you’re just missing one ball, head over to our individual replacements. Ready for a different cue sport? Try out bumper pool! Bumper pool is a great alternative to traditional billiards. Each player is in charge of sinking each of their colored balls into the opposing pocket, all while navigating the bumpers. 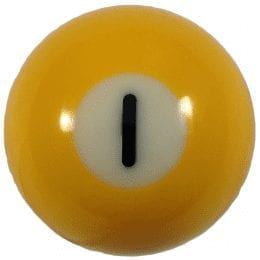 Instead of using one “cue ball”, the player hits each ball directly with their cue.